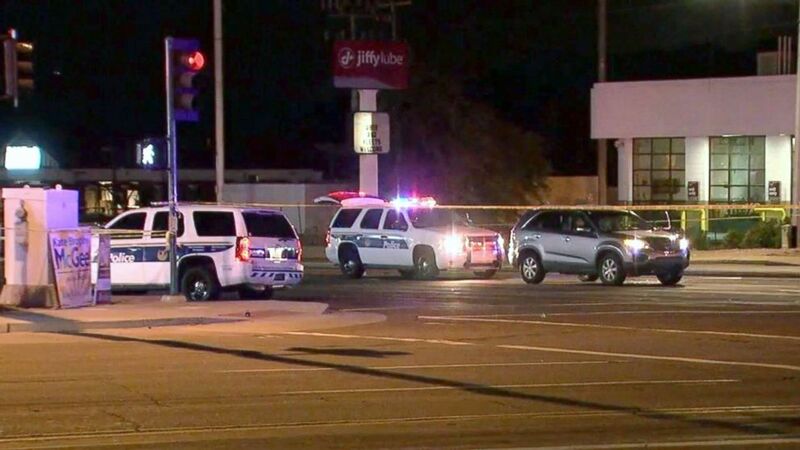 The police officer and a suspect exchanged gunfire, according to Phoenix police. 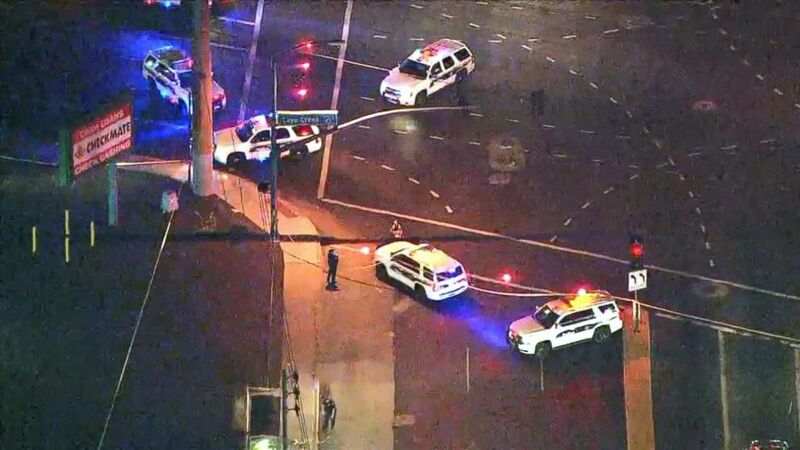 A Phoenix police officer who was critically injured in a shooting is now stable and alert, ABC affiliate KNXV-TV in Phoenix reported Friday. 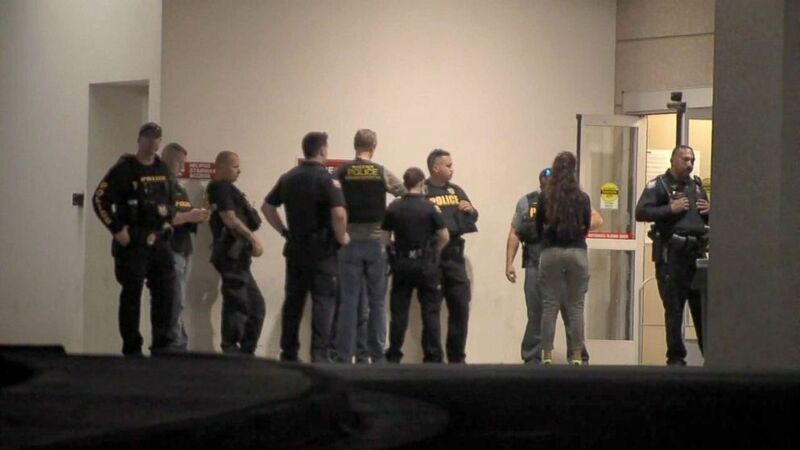 The officer was attempting a traffic stop and was getting out of his police car Thursday night when the suspect opened fire, Phoenix police said. The officer returned fire and stopped the threat, police said. "In my opinion, I believed he was ambushed," Phoenix Police Chief Jeri Williams said at the hospital Thursday night. (KNXV) A police officer was shot and injured, Aug. 16, 2018, in Phoenix. Though the wounded officer was hospitalized in critical condition, by Friday he was stable, alert and breathing, police told KNXV-TV. The suspect was listed in critical condition on Thursday, police said, though it was unclear if he was struck by gunfire. His condition on Friday was not immediately clear. The officer has been on the force for about a year, police said. "Thank you for your continued support of our injured officer and our department," the Phoenix police wrote on Twitter Friday. "The support from our law enforcement partners and our community has been amazing and humbling." "We don't know what’s going to happen when you put on the uniform," a police spokesperson said Thursday night. "You come to work, and you hope for the best." Police have not identified the officer or the suspect. ABC News' Matthew Fuhrman contributed to this report.